The skin is your largest organ, what you put on it is absorbed into your bloodstream. The average woman in the United States uses over 15 personal care products daily, the average man about six. Each product containing a dozen or more chemicals! 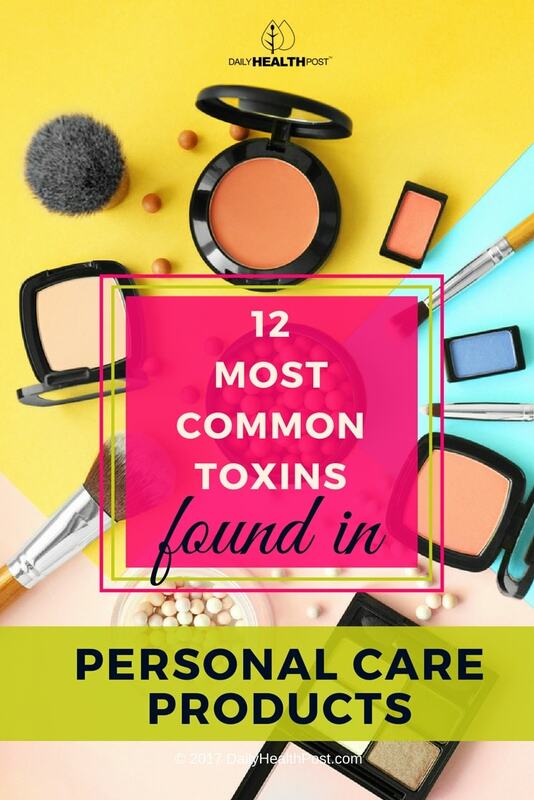 Many of these chemicals are carcinogens, neurotoxins and contain reproductive toxins! You pay attention to what you put in your mouth, so why not what you put on your skin? You probably look at the ingredient list of your favorite packaged foods, so why not do the same for your favorite deodorant? Commonly used preservatives in cosmetics such as moisturizers, shampoos and conditioners, and many types of makeup (source). Parabens are known to disrupt hormone function, which is linked to an increased risk of breast cancer and reproductive fertility. Parabens are linked to is early puberty in children (source) and early menopause in women (source). Parabens mimic estrogen by binding to estrogen receptors on cells (source).